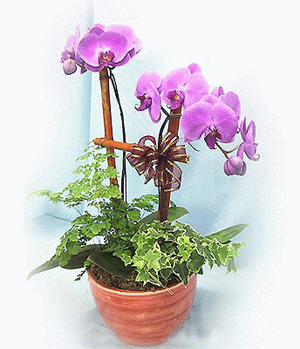 Phalaenopsis-indoor potted plants (Two purple moth orchid). 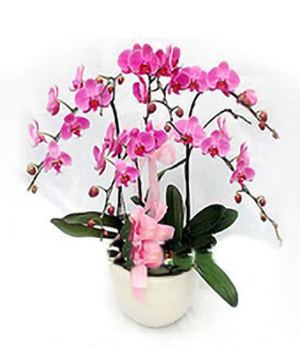 Moth orchid is one of the easiest orchids to grow and one of the best house plant orchids. thank you very much for your promt service, happy chinese new year. 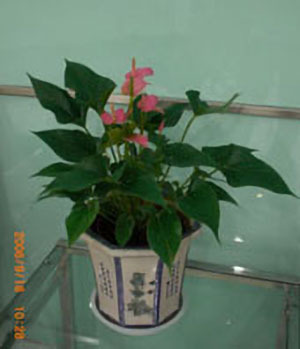 This was my first time ordering flower basket online to deliver to Shanghai using chinaflower214 service. The flowers are for my mom for mother's day. 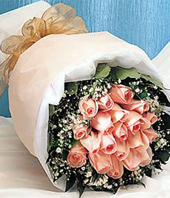 The flower basket was delivered ontime. My mom was very surprised and happy. 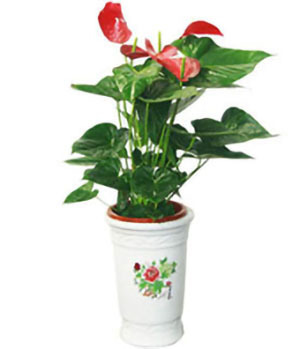 The flower basket was arranged beautifully and the flowers are in good quality. My mom took a picture of the basket and sent to me. It looked pretty much the same like the picture what I ordered online. 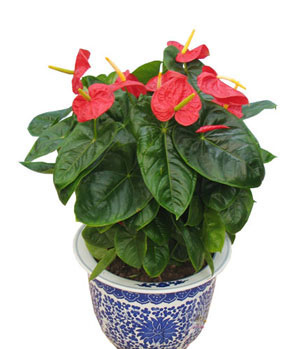 This is a trustable florist. 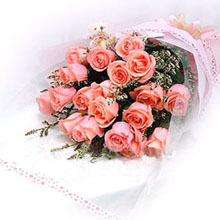 I would recommend this busess to anyone has a need of flower delivery service in Shanghai.